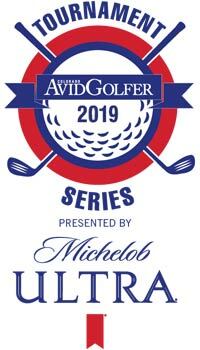 2018 Mile High Golf at $52.80 – Special Extended Dates at The Ridge! 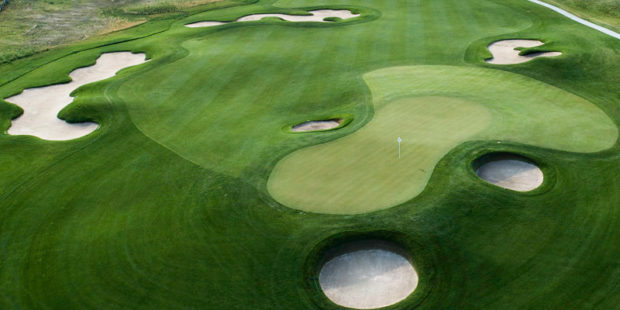 Mile High Golf at $52.80 is BACK this year with eleven of the state's best courses participating in the annual discount program. Don’t miss out, make your plans today to lock down the best prices on 11 of Colorado’s best golf courses! 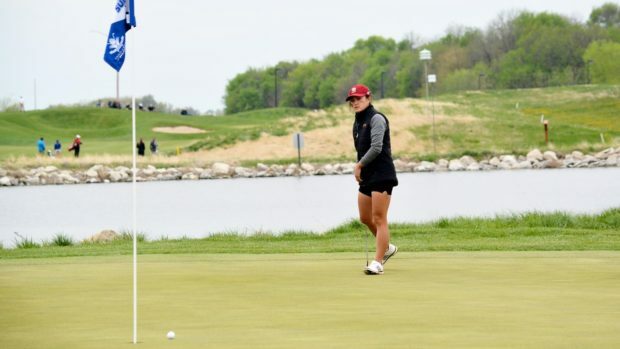 Mile High Golf at $52.80 is BACK this year with some of the state’s best courses participating in the annual discount program. The weather for the two weeks to end September was perfect and now that October is here and the temperature is dropping it’s prime for some crisp fall golf. Hopefully you took advantage of the 10 courses in September to offer a $52.80 deal– but if you didn’t or couldn’t, we have good news! 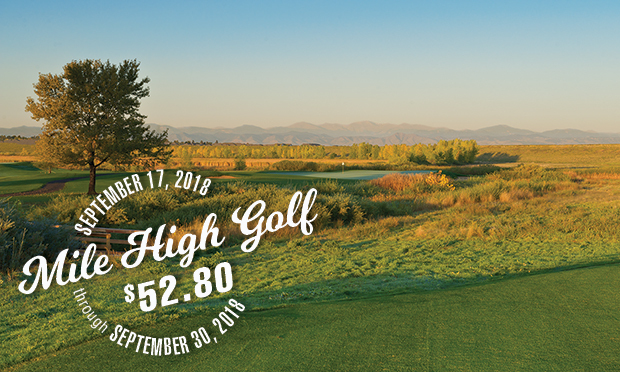 The Ridge at Castle Pines will be hosting special extended Mile High Golf at $52.80 dates from October 22nd – November 2nd. 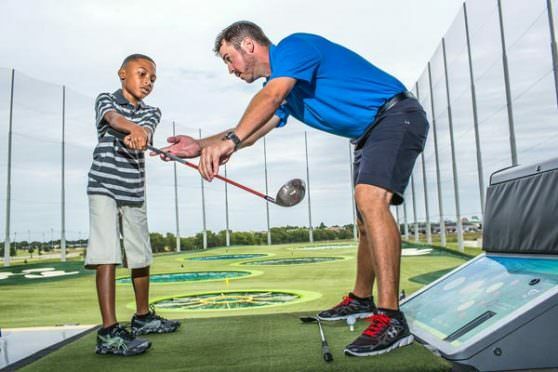 Dial in your tee time today and get the best deal on the Mile High Golf at $52.80 list! Consistently ranked as one of the best daily-fee courses in Colorado, The Ridge at Castle Pines challenges golfers with massive elevation changes, myriad lakes and streams, and expanses of pine and Gambel oak. Stick around after your round for a brew and some seriously good grub on the clubhouse patio, which provides stunning views of Pikes Peak and Devil’s Head. 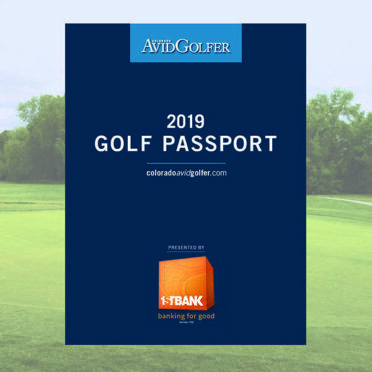 OFFER INCLUDES: Golf, cart, practice balls, yardage book, scorecard and divot tool. Tee times valid after 12:00 p.m. Friday, Saturday and Sunday and anytime Monday – Thursday. Tee times may be booked 3 days in advance at PlayTheRidge. com, use promo code 5280. 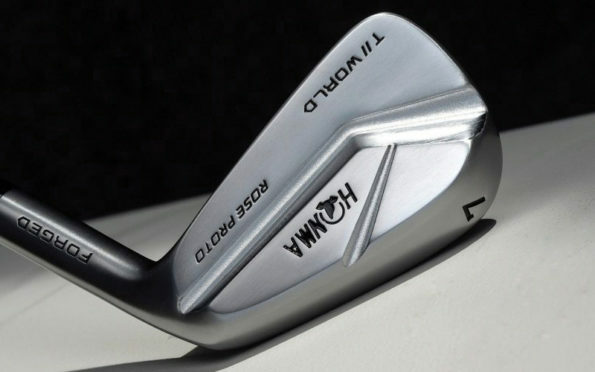 All players will need to sign up for the Troon Rewards program to receive the $52.80 rate. 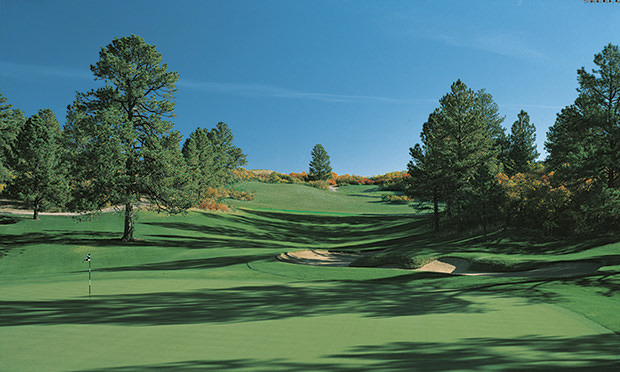 SPECIAL DATES: Mile High Golf at $52.80 at The Ridge is October 22nd to November 2nd.